Home/Balkan meets East – similar challenges in youth and sport? 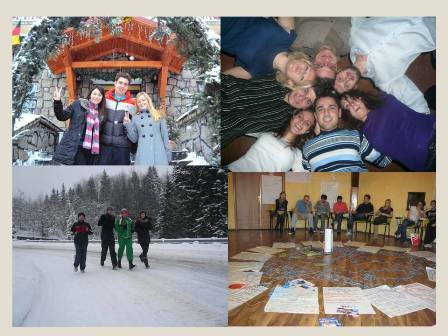 …to create a space for developing competences for youth workers regarding regional cooperation in the Balkans and East-Europe. … the event was co-financed by the “Youth in Action” programme of the European Commission and the European Youth Foundation of the Council of Europe. In the beautiful city of Predeal, surrounded by the Carpathian mountains in Romania the country of fairytales and mystery 23 participants from 16 countries: Bulgaria, Moldova, Russian Federation, Serbia, TFRYOM Macedonia, Slovenia, Greece, Bosnia and Herzegovina, Montenegro, Albania, Croatia, Ukraine, Belarus, Kosovo under the UN auspices, Denmark and the host country have committed to participate 7 days in “Balkan meets East” a non-formal training course dealing withsports, cultural diversity, intercultural dialog, leadership and youth participation. During the 7 days of the event, (16 – 22 December 2010) the participants acquired a set of skills and tools that will allow them to become capable leaders in their respective organizations and communities. 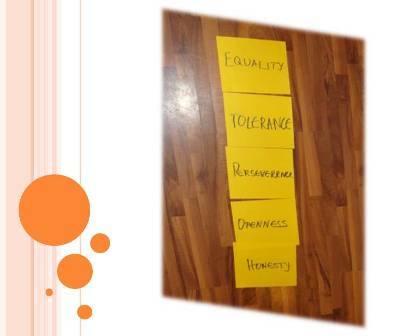 The project also had an important component of intercultural dialogue and reconciliation as the participants were coming from countries that faced conflicts in their recent history and the training has increased the capacity of mutual understanding and respect of their differences as well as for basic human rights. 1. Provide participants with an array of leadership skills and methods, fostering youth participation on a local and regional level: generating project ideas; Planning and management of projects; Financing and fundraising opportunities; Networking capacities; Intercultural dialogue and reconciliation. 2. To familiarise the participants with relevant documents on youth policies and sport at European and regional level. 4. To deepen understanding of participants of the challenges of sport for all education in the region and at the European level. In what concerns the intercultural dialog this training course succeeded in offering an area for participants to develop their communication skills, creating a comfortable frame for them to share from their own experiences and also to offer a piece of their culture and traditions to others; a transaction training if it can be called like this where every participants offered and received knowledge, customs, ideas and experiences in order for everyone to complete their own intercultural puzzle. Regarding outcomes and networking the dynamic group present at Balkan meets East managed to successfully reach a high cooperation level. During the training days they worked on projects ideas and drafted some project sketches which they implemented after or are still in progress at this very moment. Below you can find some of the testimonials of the BME participants, just a short glimpse of their angle! 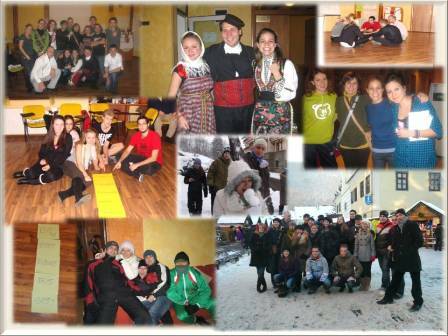 “My personal experience with “Balkan meets East” was perfect and that was one of the very well organized projects. “I have learned and gained new skills and abilities. Firstly, I gained new training skills, how to run a training, including new energizers, working methods and others. Also, I learned more about project management, leadership, sport and youth participation. I already activated myself more in my NGO. I’m starting to work on the project with Urban and Andrei (from Moldova). We couldn’t make for the 1st February, but we will apply for next deadline. We will mention that the idea for project was born in TC Balkan Meets East. This is what I have written in my personal reflection on the last day of BME training. It summarizes my state of exaltation after spending an amazing week in Romania. The training has been such a unique mixture of learning and experiencing that it left me breathless and exhausted but asking for more. We were an extraordinary group of participant, organizers and trainers that clicked form the beginning and managed to have fun 24/7. Sessions never felt like going through the motion, they were always inspiring and motivating, challenging the mind and stimulating curiosity.